This course is sold off-site from Functional Diagnostic Nutrition (FDN). 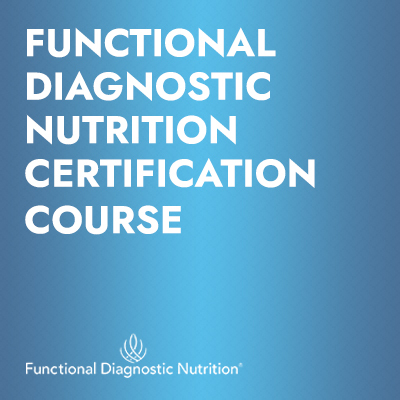 The Functional Diagnostic Nutrition (FDN) certification course puts incredible training and clinical tools right in your hands — some of the same tools used by integrative physicians. You’ll receive in-depth training that can take your business to the next level. You will also receive special help with case management on specific functional lab tests and protocols. As your skills increase, you will see better results with your clients. And you will have build a greater reputation and see business success. 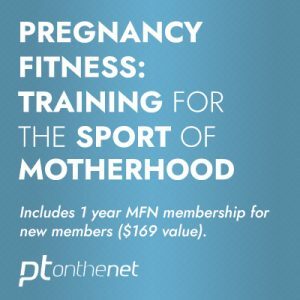 *Payment plan is available for this certification course. 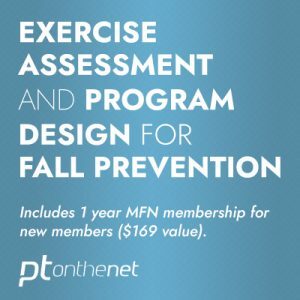 MedFit Network members receive $500 off this certification. How to stop chasing symptoms and where to focus healing instead. 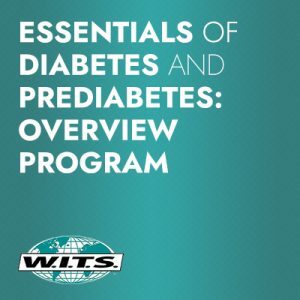 Which lab tests to use to uncover the dysfunctions that are at the root of most common health issues. How to interpret each lab result on an individual basis. Focusing on your client as a person, instead of just treating the lab report. How to communicate test results and your interpretation to your clients so that they can understand clearly. Health restoring protocols that are drugless, safe, powerful and proven to work. How to get results in tough cases and with chronic stress related disorders. A business model that is easy to duplicate. Anyone can add FDN to their existing practice or build a stress-free, referral based, waiting-list practice around it.